The next release of Android Things Developer Preview 6 (DP6) is here with lots of new features and bug fixes. Android Things is Google's platform that enables Android Developers to create Internet of Things (IoT) devices with support for powerful applications such as video and audio processing and on-board machine learning with TensorFlow. For the specifics on what is new, visit the release notes. Here are a few of the highlights of what is in DP6. DP6 includes a new IoT launcher that allows the user to see the current state of the device and change settings using a touch screen or USB input devices. Settings such as configuring the WiFi, finding the build ID, and checking for updates is now something that can be done interactively, making it even easier to get started. This launcher is visible when no other developer-provided IOT_LAUNCHER Activity is present. DP6 is now based on the latest Android 8.1 developer preview, with API level 27. Most of the standard Android samples now work on DP6. For example, the Camera2Basic sample using the Camera2 API and TextureView now works on both NXP and Raspberry Pi based devices (with the hardwareAccelerated flag set to true). Google Play Services has been updated to support SDK version 11.6, supporting all the latest features. We heard from developers that flashing and configuring a board using fastboot can be tedious, so the Android Things Console now brings a new and simpler way of flashing device images. Instead of using fastboot and adb commands manually, a new interactive command-line android-things-setup-utility is now provided. This tool makes it much easier to get started with Android Things, and automates the download and flashing process. DP6 introduces the new partition scheme that will be used for the upcoming production release. Due to the new partition layout, the over-the-air update (OTA) system cannot update existing DP5.1 or earlier devices. Developers will need to go to the Android Things Console, and download and flash a new DP6 build. The Console UI has also been changed for DP6 features, and will only allow you to create new builds based on DP6. If you have any older existing builds, they are still available for download but will not support OTA updates. 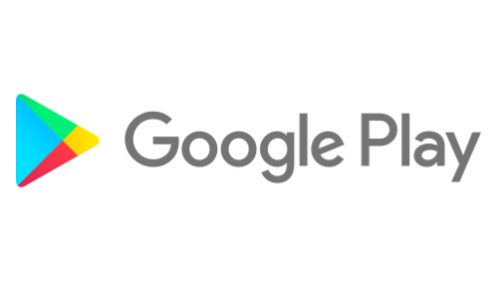 Developers are encouraged to move all work to DP6. The interactive IoT launcher shown at boot now includes an I/O pinout section where you can discover the labels of all the pins. The pin naming used by the i.MX7 has been changed, and you should update your code to use this new naming convention. See the i.MX7 documentation for the complete list of pin names. 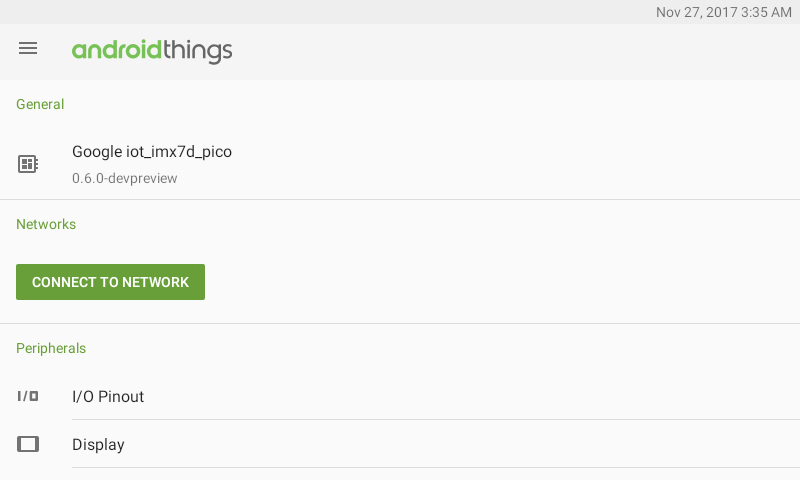 New APIs have been added to Android Things that control the configuration of the local device and device updates. UpdateManager gives developers control over when updates and reboots can be performed, ensuring the device is available for the user when needed. DeviceManager controls factory reset, reboot, and device locales. APIs are also provided for settings such as ScreenManager to control the screen, and TimeManager to control the clock and time zone. We now provide a command-line tool pio that gives developers access to the Peripheral API via the adb shell. Developers can interactively test GPIO, PWM, UART, I2C, SPI, and future interfaces from an adb shell, which is useful for debugging and automated testing. DP6 includes significant changes and improvements to the platform. Please send us your feedback by filing bug reports and feature requests, as well as asking any questions on Stack Overflow. To start using DP6, use the Android Things Console to download system images and flash existing devices, or use the android-things-setup-utility. More information about the changes are available in the release notes. You can also join Google's IoT Developers Community on Google+, a great resource to get updates and discuss ideas. Also, we have our new hackster.io community, where everyone can share the amazing projects they have built. We look forward to seeing what you build with Android Things! 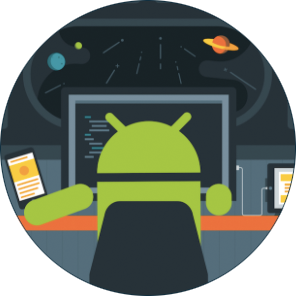 Delve deeper into Android development with our new course! If you know the basics of building Android apps and want to delve deeper, take a look at our new Advanced Android Development course built by the Google Developers Training team. Do you want to learn how to use fragments, add widgets for your app, and fine tune your app's performance? Make your app available to a diverse user base through localization and accessibility features? Use sensors in your app? How about creating custom views, drawing directly to the screen and running animations? Each lesson in our new course takes you through building an app that illustrates an advanced concept, from incorporating maps into your app to using a SurfaceView to draw outside the main UI thread. This course is intended for experienced Java programmers who already know the fundamentals of building Android apps. It is a follow-on course to our Android Developer Fundamentals course. The course is intended to be taught as instructor-led training. However, all the materials are published online and are available to anyone who wants to learn more advanced concepts of Android development. We have published detailed written tutorials, concept guides, slide decks, and most importantly, a treasure trove of apps in GitHub. You can find links to everything at developers.google.com/training/android-advanced. Educational institutions worldwide are invited to use this course to teach your students. Individual developers are welcome (and encouraged) to work through the tutorials to learn on their own. Each lesson presents a different, advanced topic, and you can teach or learn each topic independently of the others. 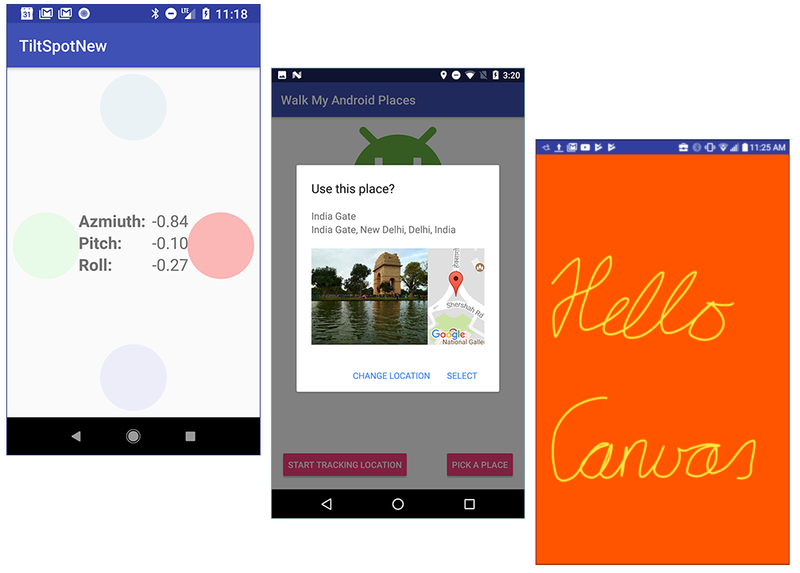 Build apps as you learn how to use sensors, add places to your app, and draw directly to a canvas. And much more! Starting today we're rolling out an update to the Android 8.1 developer preview, the last before the official launch to consumers in December. 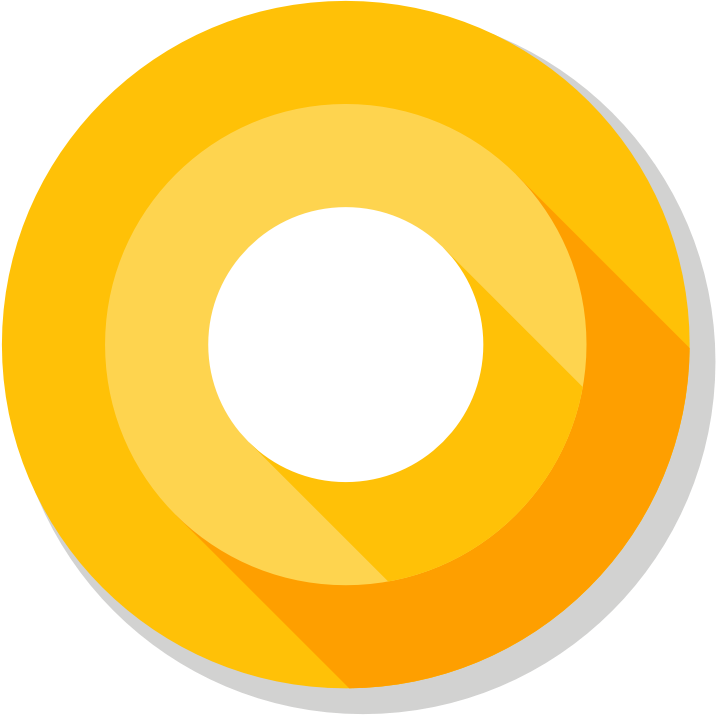 Android 8.1 adds targeted enhancements to the Oreo platform, including optimizations for Android Go (for devices with 1GB or less of memory) and a Neural Networks API to accelerate on-device machine intelligence. We've also included a few smaller enhancements to Oreo in response to user and developer feedback. If you have a device enrolled in the Android Beta Program, you'll receive the update over the next few days. If you haven't enrolled yet, just visit the Android Beta site to enroll and get the update. At the official release in December we'll bring Android 8.1 to all supported Pixel and Nexus devices worldwide -- including Pixel 2 and Pixel 2 XL, Pixel, Pixel XL, Pixel C, Nexus 5X, and Nexus 6P. Watch for announcements soon. This preview update includes near-final Android 8.1 system images for Pixel and Nexus devices, with official APIs (API level 27), the latest optimizations and bug fixes, and the November 2017 security patch updates. You can use the images for compatibility testing or to develop using new Android 8.1 features like the Neural Networks API and others. Also, for Pixel 2 users, the Android 8.1 update on these devices enables Pixel Visual Core -- Google's first custom-designed co-processor for image processing and ML -- through a new developer option. Once enabled, apps using Android Camera API can capture HDR+ shots through Pixel Visual Core. See the release notes for details. With the consumer launch coming in December, it's important to test your current app now. This ensures that users transition seamlessly to Android 8.1 when it arrives on their devices. When you're ready, take advantage of new features and APIs in Android 8.1. See the developer preview site, the API 27 diff report, and the updated API reference for details. We also recommend updating to the Android Support Library 27.0.0, which is available from Google's Maven repository. See the version notes for details on what's new. Google Play is open for apps compiled against or targeting API 27. When you're ready, you can publish your APK updates in your alpha, beta, or production channels. To make sure your app runs well on Android 8.1 as well as older versions, we recommend using Google Play's beta testing feature to run an alpha test on small group of users. Then run a much open beta test on a much larger group of users. When you're ready to launch your update, you can use a staged rollout in your production channel. We're looking forward to seeing your app updates! As always, your feedback is crucial, so please keep it coming!. We've set up different hotlists where you can report Android platform issues, app compatibility issues, and third-party SDKs and tools issues. We also have a dedicated hotlist for Neural Networks API issues. Back in September, we worked with Hackster.io to encourage the developer community to build smart connected devices using Android Things and post their projects to the Developer Challenge for Android Things. The goal was to showcase the combination of turnkey hardware and a powerful SDK for building and maintaining devices at scale. Thank you to everyone who participated in the contest and submitted a project or idea. We had over 1100 participants register for the contest, resulting in over 350 submissions. Out of that group, we've chosen three winners. Each winner will receive support and tools from Dragon Innovation to develop their concepts into commercial products. Join us in congratulating the following makers! 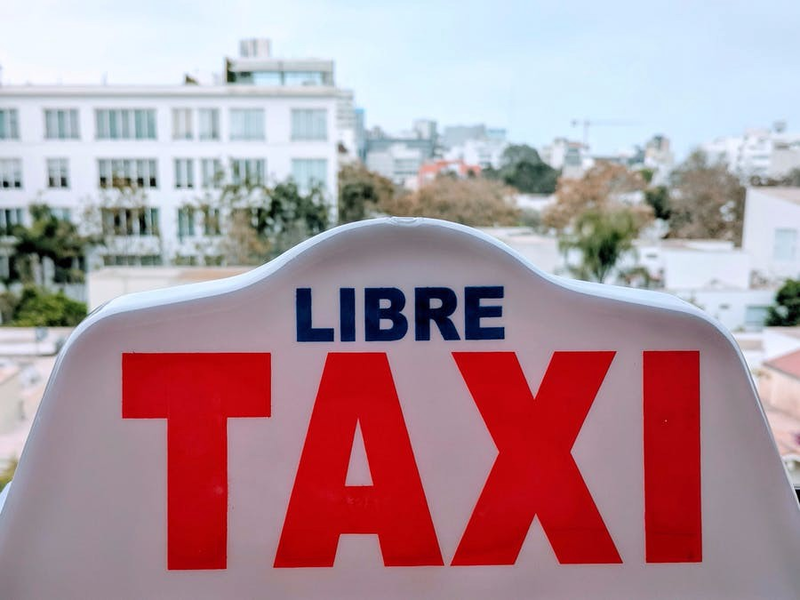 Monitor air quality on a street-by-street level using Android Things, Google Cloud IoT Core, and taxis! 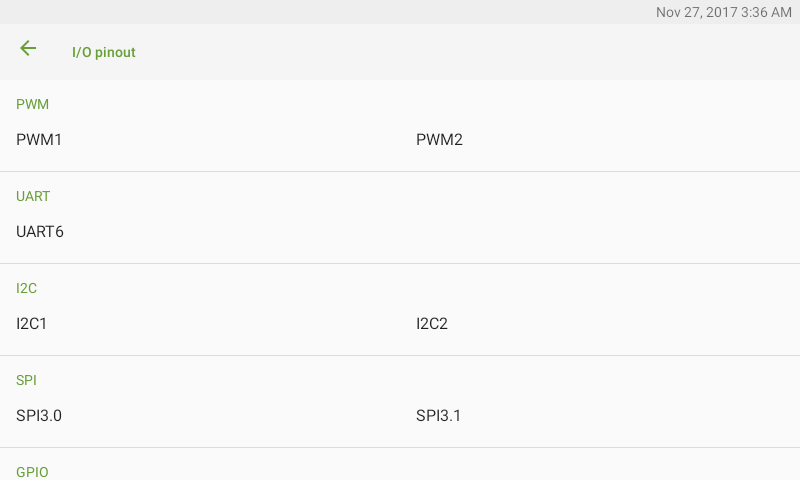 This project showcases how Android Things makes it easy to build devices that integrate with the various services provided by the Google Cloud Platform for robust data collection and analysis. It's a clever end-to-end solution that shows understanding of both the problem domain as well as the technology. 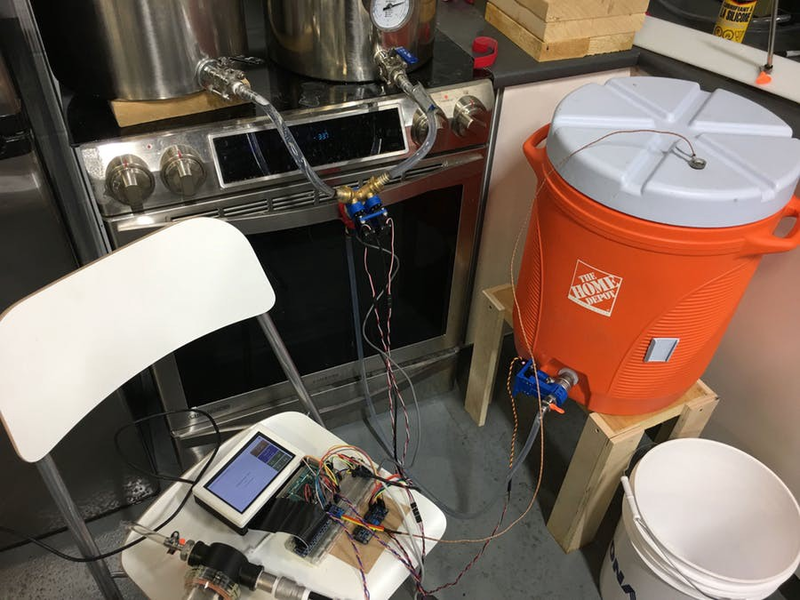 BrewCentral pairs a real-time PID controller with the touch-enabled UI and decision-making compute power of Android Things. The result is a system that accurately controls the time, temperature, and flow rates necessary to achieve repeatable results during a brew cycle. The planned enhancements for cloud-based brewing recipes will make this a connected experience for the entire brewing community. 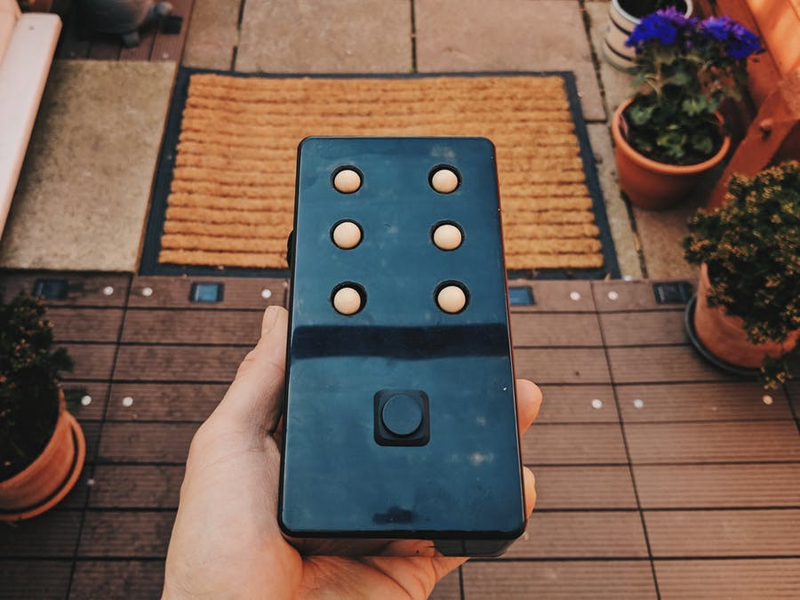 BrailleBox is a small piece of hardware that empowers users who are hard-of-sight to read the latest news articles in Braille. This project is a great use case of using IoT to have a social impact. The current proof of concept streams articles from a news feed to the Braille pad, but this project has the potential to leverage machine learning on the device to translate additional input from the physical world into a Braille result. Andro Cart: A shopping cart device powered by Android Things. Designed to help decentralize point of sale (POS) billing. SIGHT: For the Blind: A pair of smart glasses for the blind, powered by Android Things and TensorFlow. Industrial IoT Gateway: A smart industrial gateway for the IoT world based on Android Things. Sentinel: The first semi-autonomous home security robot based on Android Things. Word Clock: A creative take on reading the time, powered by Android Things. Control it via the Nearby API or the Google Assistant. We encourage everyone to check out all the new projects in the Google Hackster community, and submit your own as well! You can also join Google's IoT Developers Community on Google+, a great resource to get updates, ask questions, and discuss ideas. We look forward to seeing what exciting projects you build! 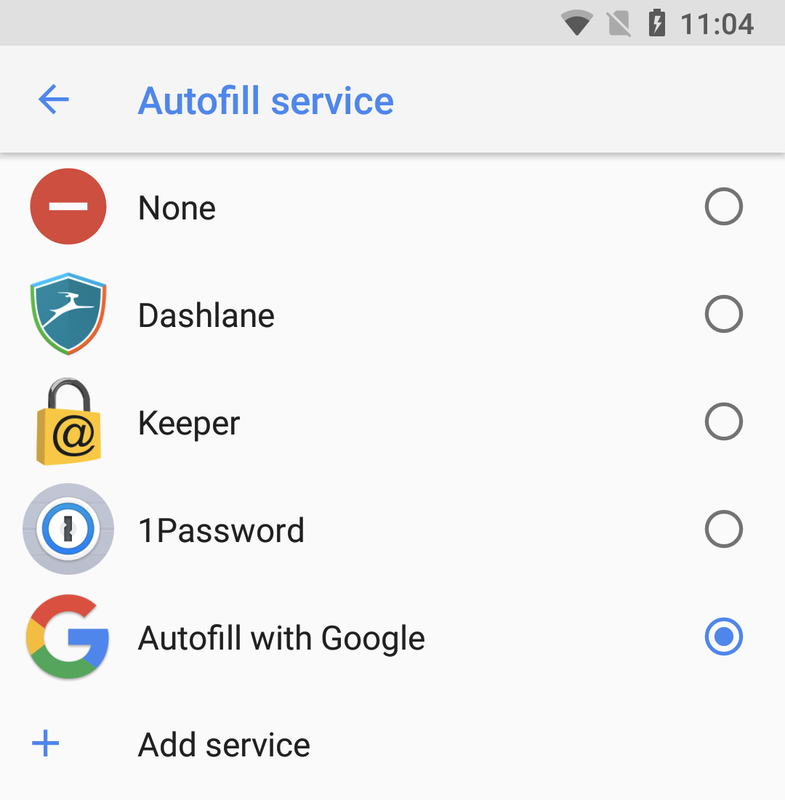 Starting in Oreo, Autofill makes it easy for users to provide credit cards, logins, addresses, and other information to apps. Forms in your apps can now be filled automatically, and your users no longer have to remember complicated passwords or type the same bits of information more than once. Users can choose from multiple Autofill services (similar to keyboards today). By default, we include Autofill with Google, but users can also select any third party Autofill app of their choice. Users can manage this from Settings->System->Languages>Advanced->Autofill service. Today, Autofill with Google supports filing credit cards, addresses, logins, names, and phone numbers. When logging in or creating an account for the first time, Autofill also allows users to save the new credentials to their account. If you use WebViews in your app, which many apps do for logins and other screens, your users can now also benefit from Autofill support, as long as they have Chrome 61 or later installed. The Autofill API is open for any developer to implement a service. We are actively working with 1Password, Dashlane, Keeper, and LastPass to help them with their implementations and will be working with other password managers shortly. We are also creating a new curated collection on the Play Store, which the "Add service" button in Settings will link to. If you are a password manager developer and would like us to review your app, please get in touch. In many cases, Autofill may work in your app without any effort. But to ensure consistent behavior, we recommend providing explicit hints to tell the framework about the contents of your field. You can do this using either the android:autofillHints attribute or the setAutofillHints() method. Similarly, with WebViews in your apps, you can use HTML Autocomplete Attributes to provide hints about fields. Autofill will work in WebViews as long as you have Chrome 61 or later installed on your device. Even if your app is using custom views, you can also define the metadata that allows autofill to work. For views where Autofill does not make sense, such as a Captcha or a message compose box, you can explicitly mark the view as IMPORTANT_FOR_AUTOFILL_NO (or IMPORTANT_FOR_AUTOFILL_NO_EXCLUDE_DESCENDANTS in the root of a view hierarchy). Use this field responsibly, and remember that users can always bypass this by long pressing an EditText and selecting "Autofill" in the overflow menu. If you've used technologies like App Links or Google Smart Lock before, you might have heard about the Digital Asset Links (DAL) file. It's a JSON file placed under a well known location in your website that lets you make public, verifiable statements about other apps or websites. You should follow the Smart Lock for Passwords guide for information about how to create and host the DAL file correctly on your server. Even though Smart Lock is a more advanced way of signing users into your app, our Autofill service uses the same infrastructure to verify app-website associations. What's more, because DAL files are public, third-party Autofill service developers can also use the association information to secure their implementations. Once again, follow the Smart Lock for Passwords guide to do this, under "Declare the association in the Android app." You'll need to update your app's manifest file with an asset_statements resource, which links to the URL where your assetlinks.json file is hosted. Once that's done, you'll need to submit your updated app to the Play Store, and fill out the Affiliation Submission Form for the association to go live. When using Android Studio 3.0, the App Links Assistant can generate all of this for you. When you open the DAL generator tool (Tools -> App Links Assistant -> Open Digital Asset Links File Generator), simply make sure you enable the new checkbox labeled "Support sharing credentials between the app and website". Then, click on "Generate Digital Asset Links file", and copy the preview content to the DAL file hosted on your server and in your app. Please remember to verify that the selected domain names and certificates are correct. It's still very early days for Autofill in Android. We are continuing to make some major investments going forward to improve the experience, whether you use Autofill with Google or a third party password manager. Autofill with Google: We want to provide a great experience out of the box, so we include Autofill with Google with all Oreo devices. We're constantly improving our field detection and data quality, as well as expanding our support for saving more types of data. WebView support: We introduced initial support for filling WebViews in Chrome 61, and we'll be continuing to test, harden, and make improvements to this integration over time, so if your app uses WebViews you'll still be able to benefit from this functionality. Third party app support: We are working with the ecosystem to make sure that apps work as intended with the Autofill framework. We urge you as developers to give your app a spin on Android Oreo and make sure that things work as expected with Autofill enabled. For more info, see our full documentation on the Autofill Framework. If you encounter any issues or have any suggestions for how we can make this better for you, please send us feedback.